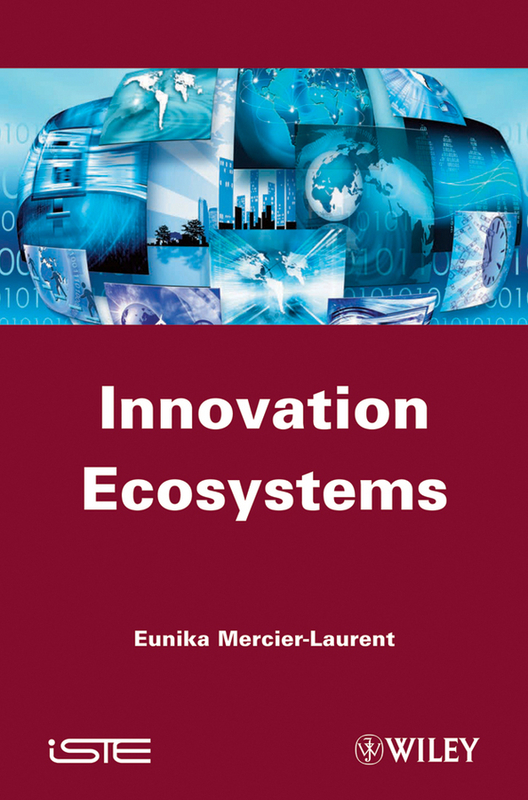 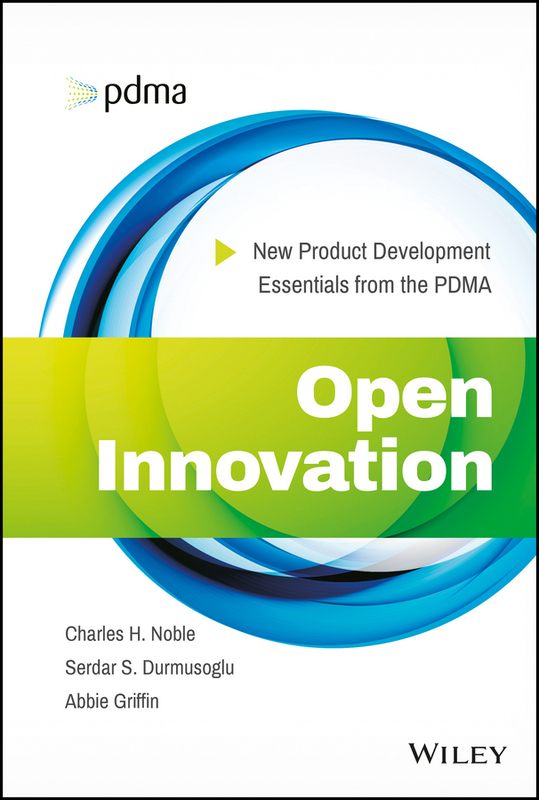 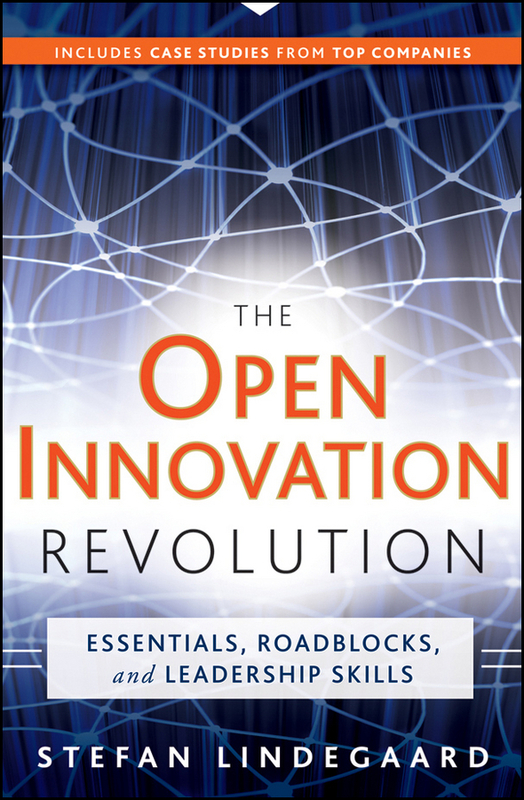 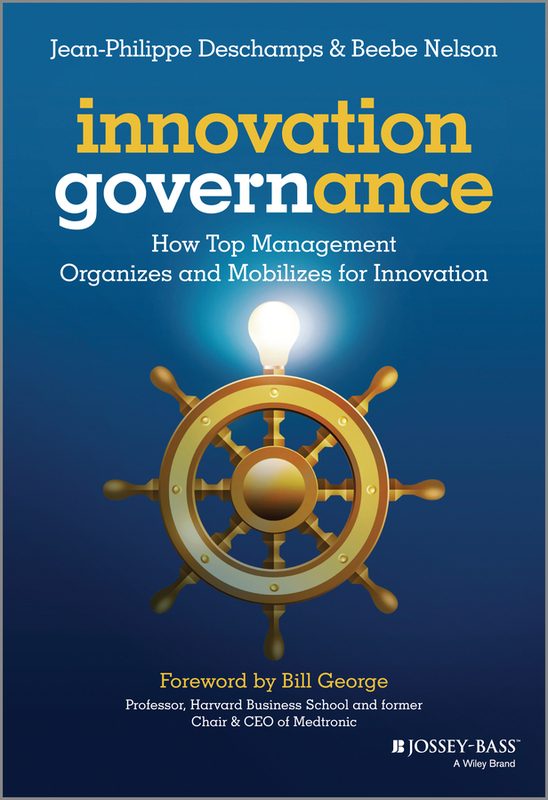 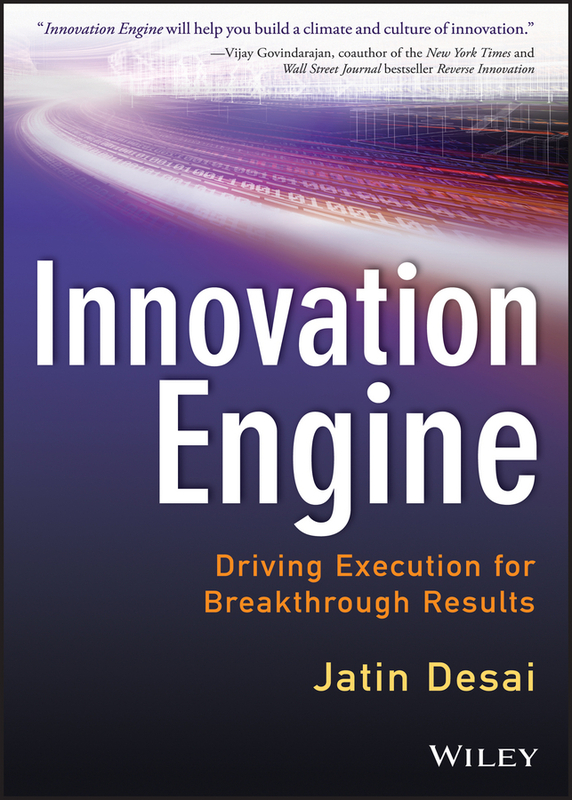 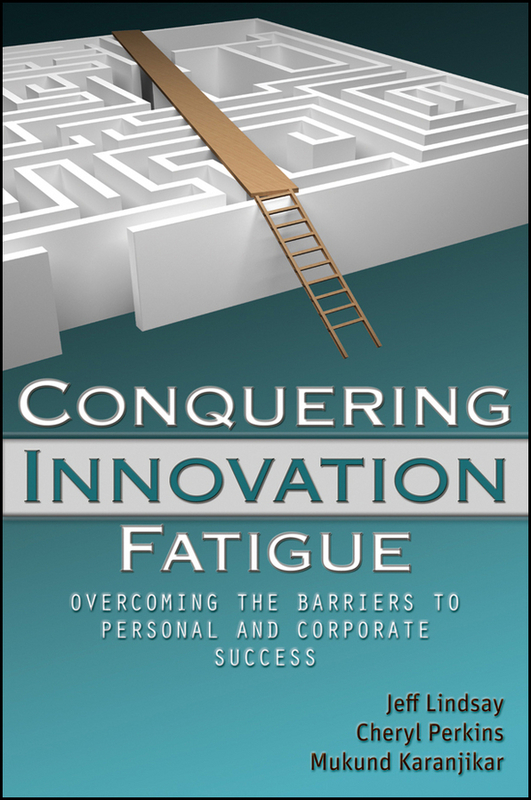 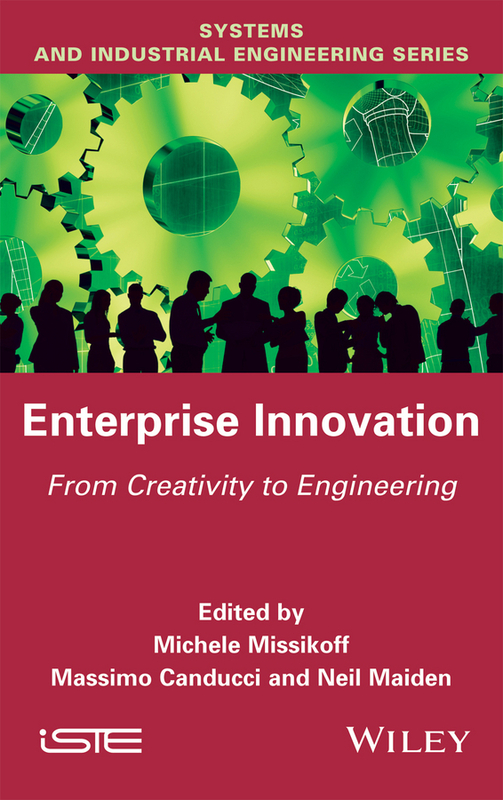 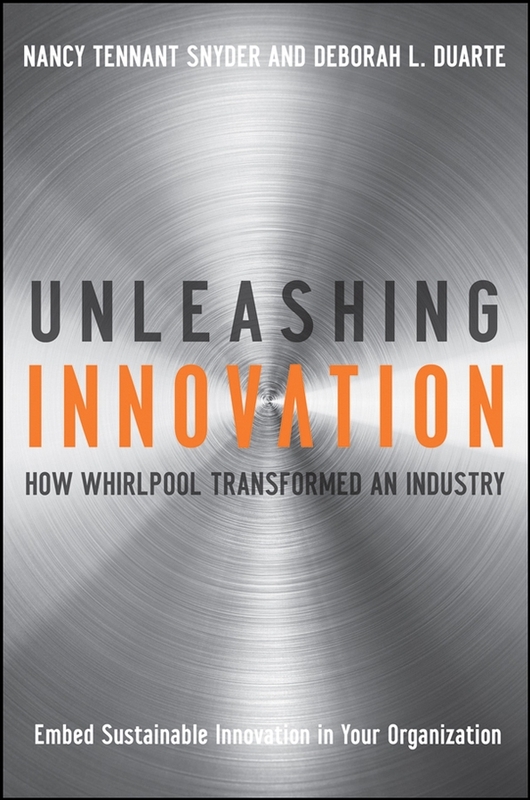 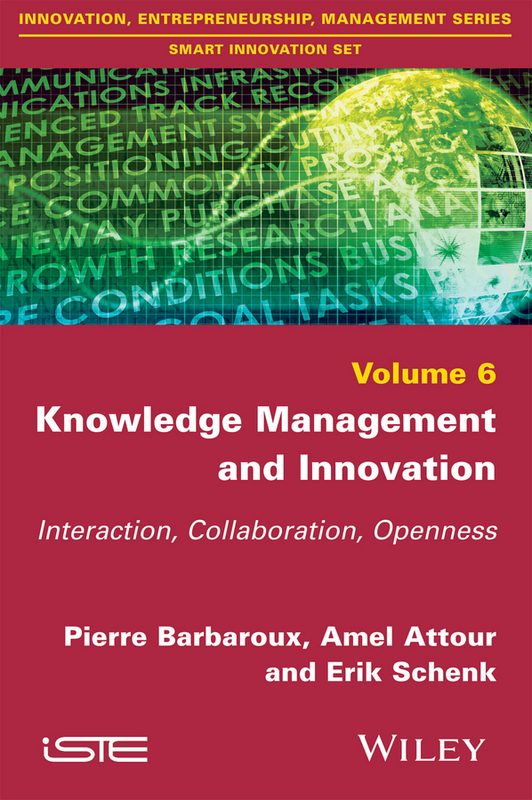 This title explores the issue of innovation engineering, a feature that is essential to the continuation of growth and development in the commercial world. 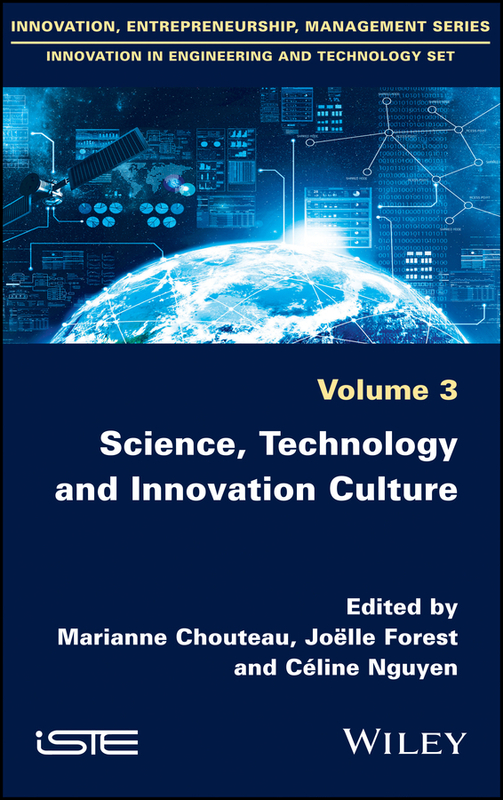 Discussion is divided into three parts: Part I covers the historical basis of innovation, noting that diversity rests upon a duality between concepts in theory and applications put into practice, as well as discussing how innovation has resulted from the interaction of numerous factors, be they societal, human, managerial, organization or technological. 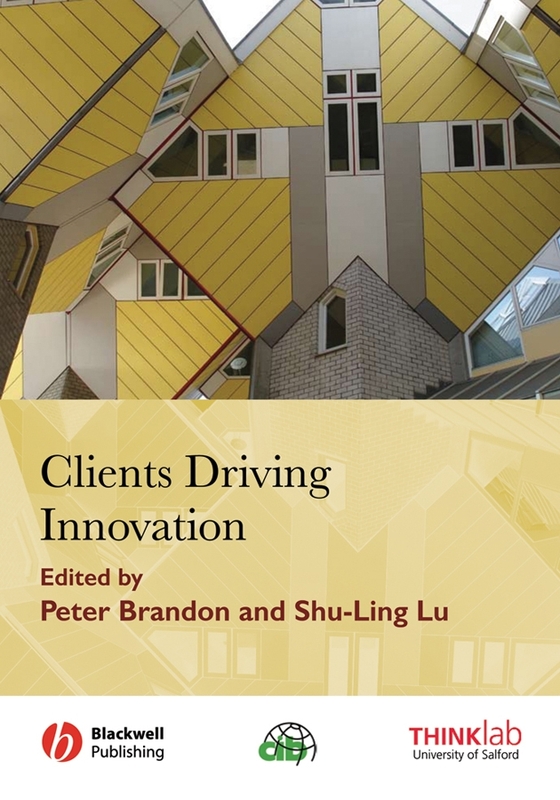 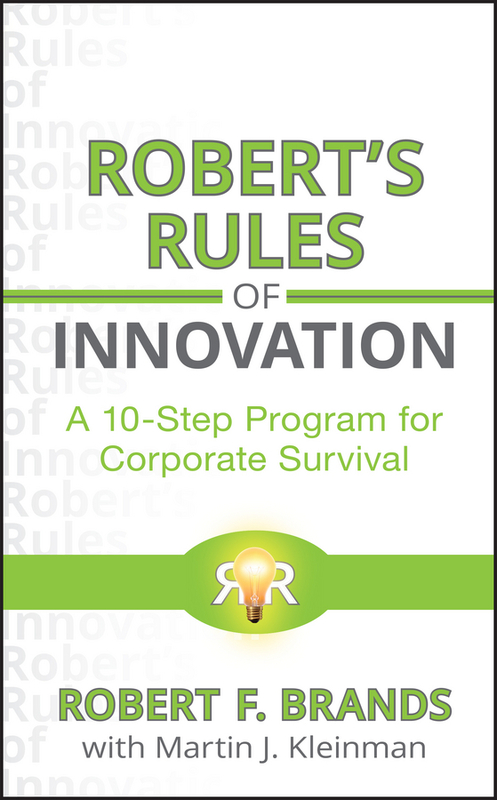 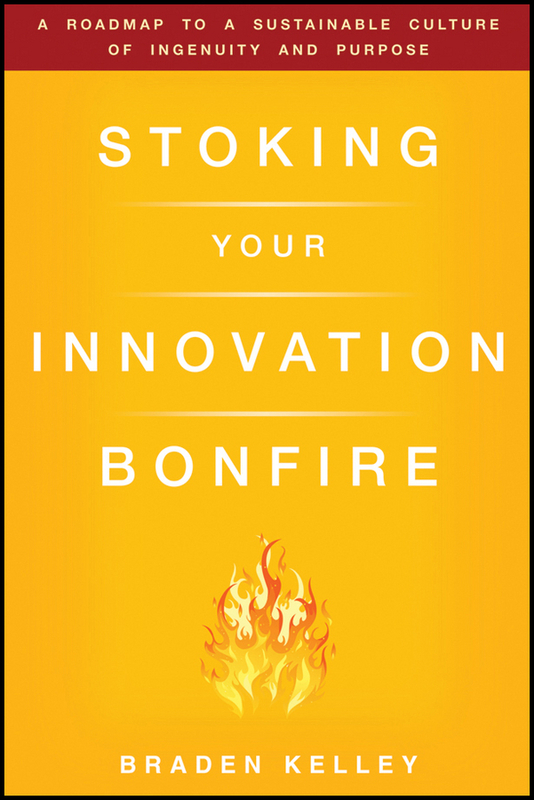 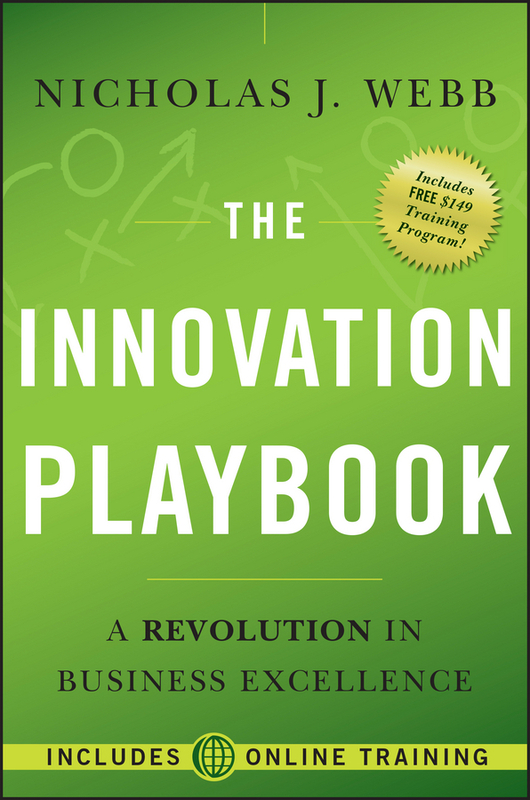 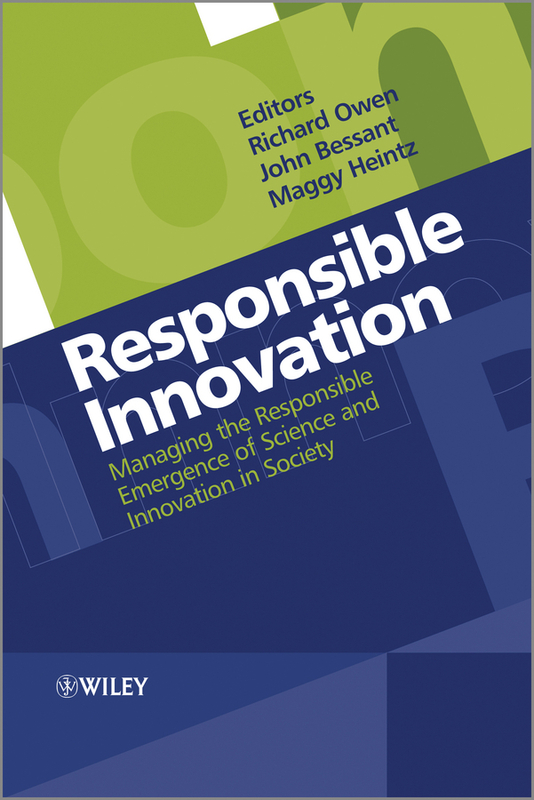 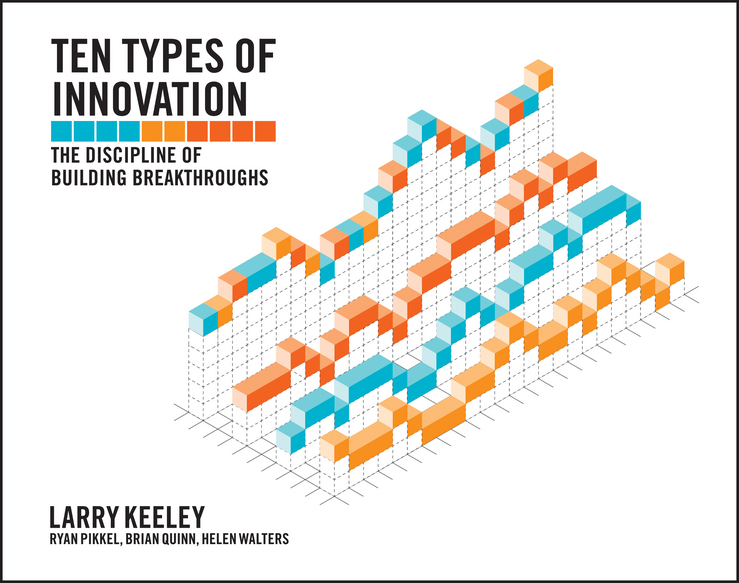 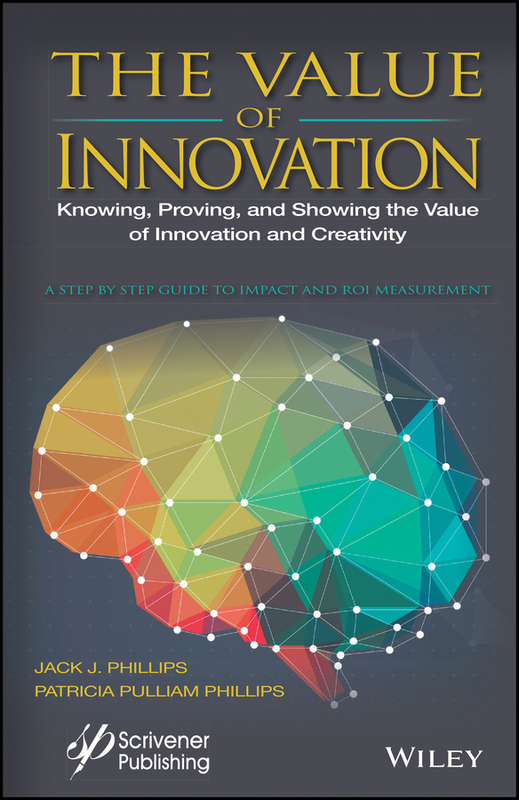 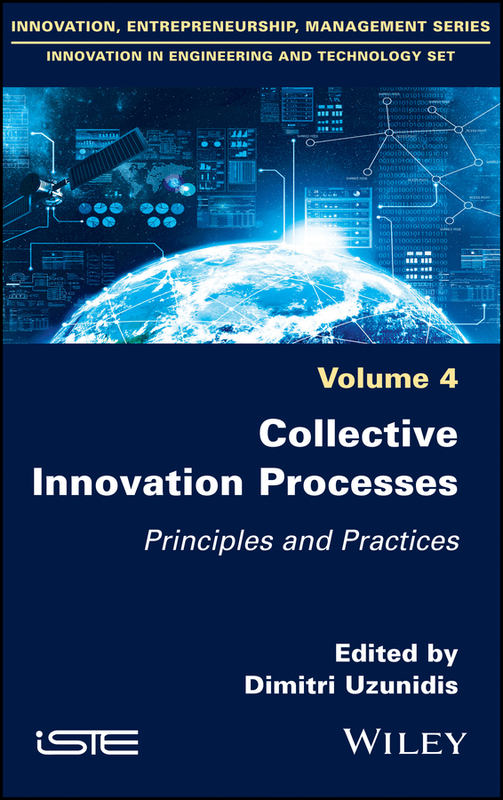 Part II focuses on practical applications – the technologies, tools and methods employed in putting theoretical innovation into practice – while Part III looks at what factors underpin success, discussing the social and psychological aspects involved in successful innovation engineering. 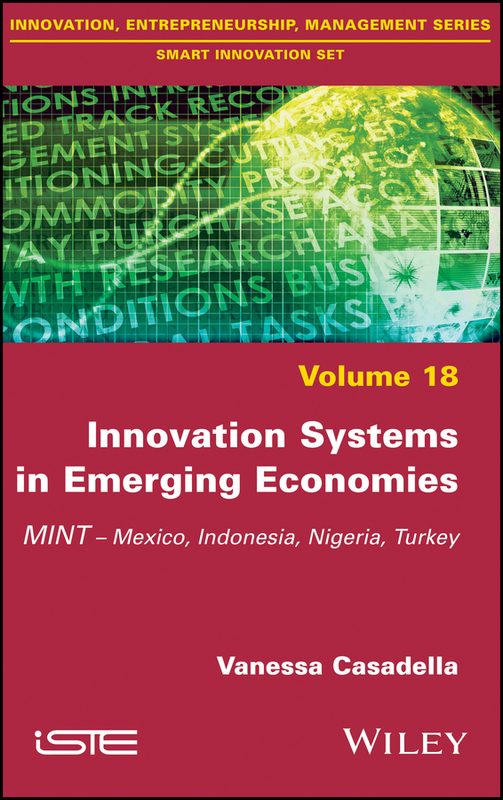 Consideration is also given to recent developments and systems which will assist in ensuring the continuation of this process in the future.